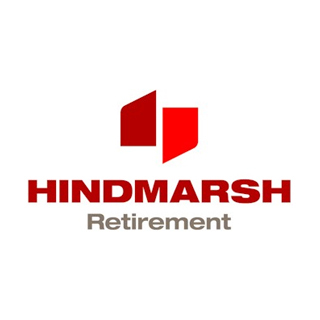 Our Hindmarsh Retirement built, owned and operated villages bring the reassuring strength of Hindmarsh's 30 year experience to your retirement future. 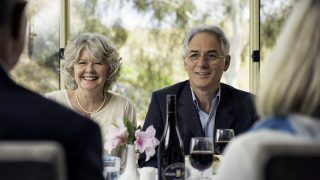 Each Hindmarsh village features architect-designed homes created for easy, low-maintenance living. Depending on your downsizing needs, we have a wide variety of floorplans and sizes to suit. 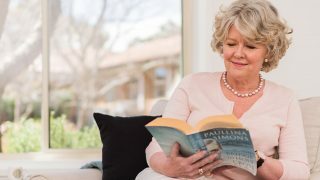 Our villages are professionally managed – it is all part and parcel of how we deliver exceptional retirement living and quality services.